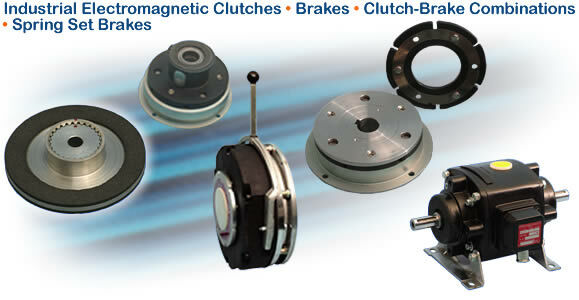 EMTorq electric clutches, brakes, clutch brake combinations and spring set brakes perform stop and start motion control of industrial machinery worldwide. EMTorq applications include wind turbines, marine winches, mail handling, robotics, machine tool axes, automation indexing, packaging, conveyors, cranes, lifts, food processing and more. Use EMTorq in any application where reliable start or stop solutions are needed.